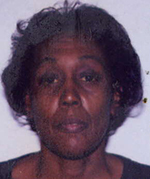 Cheryl Ollison, 62, of Detroit, Mich., died on April 26. Ollison began playing with Senior Softball USA in 2009, participating in the World Championships with the Motown Lady Stars. She also played with Cobra and Golden Girls out of Virginia. Ollison last played in the 2011 SSUSA Winter Nationals with Golden Girls. John Webley, 79, of Auburn, Wash., died on Nov. 28. Webley last played in SSUSA tournaments in 2010 with PDR Fastsigns 70, and began playing in 2000 with Renton Classics 60. Webley graduated from Central Washington University, where he played football. Webley’s professional career was in parks and recreation, primarily with the city of Renton, where he became parks and recreation director. 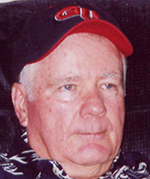 Johnny Haney, 74, of Sherwood, Ark. died on Dec. 1. Haney was a long-time member of SSUSA, most recently playing the 2018 season with Boyd Metals 70. He was inducted into the Arkansas Softball Hall of Fame, as part of the class of 2017. "Johnny Haney started playing Senior Softball on my team 23 years ago and we have played together on the same team ever since," said Jim Faulks, manager of Boyd Metals. "We traveled together to a lot of tournaments over the years. As good of a softball player as he was, he was an even better friend. He was still my leadoff hitter this past year as he had been all of those years. He could beat out an infield hit, punch the ball to left field, and drive the ball over the outfielder's head if they played too close. I was so proud for him when he got elected into the Arkansas Softball Hall of Fame in 2017. I am confident most of the teams we play this upcoming season will ask about him when someone else is leading off for us. He will be sorely missed. He loved to play softball, and anyone who really knew him would say they loved him as well. May he rest in Peace." Haney was an air traffic controller with the U.S. Air Force during the Vietnam War, serving his country proudly. He was an avid lover of softball and golf, and played both up until his death. 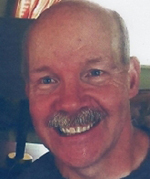 Duane Goodman, 57, of Poulsbo, Wash., died on Dec. 2. Goodman began playing in SSUSA tournaments in 2012 with J&R Saloon (now NW Vintage). He last played in the 2017 Rock 'n Reno Challenge Cup. Born in San Diego, Goodman graduated from South Kitsap High School (WA) in 1978 and worked for over 33 years as a contractor. 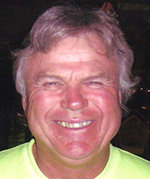 He was an avid Seattle Seahawks and Mainers fan and enjoyed playing softball in the men’s and coed leagues in Bremerton. The year of his 50th birthday, Goodman began playing tournament softball with his senior softball team. He played softball for 40 years. 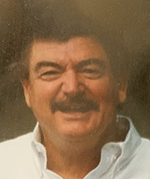 Perry O’Laughlin, 73, of Sacramento, died on Dec. 16. O’Laughlin began playing in SSUSA tournaments in 2008 with the Sacramento Buds 60, and most recently played with the Sacramento Islanders 70 team, participating in the LVSSA/SSUSA Southwest Championships, Rock ‘n Reno Challenge Cup, Western National Championships, and the LVSSA/SSUSA World Masters Championships during the 2018 season. He helped lead his team to first place finishes at both the Southwest and Western National Championships, as well as a win in the US National Championship game. The team also posted runner-up finishes in both Reno and the World Masters, to complete a successful season. O’Laughlin established PTS Masonry over 40 years ago. 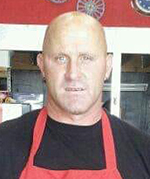 Johnny Napoli, 53, of Victorville, Calif., died on Jan. 3. 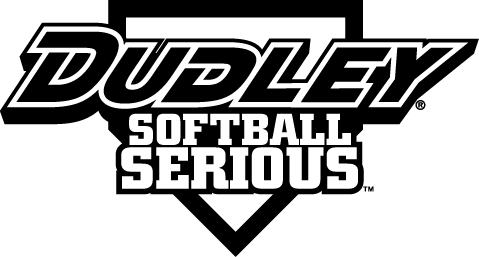 Napoli joined SSUSA in 2017, playing with LB Softball 50 AAA. He participated in the LVSSA/SSUSA Southwest and World Masters Championships in both 2017 and 2018, as well as the Top Gun SSUSA Rock ‘n Reno Tune-Up in 2018. "John was a great guy who would help anyone," said Don Ray Johnson, manager of LB Softball. 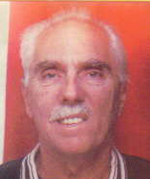 Phillip Kvasnicka, 70, of Chicago Heights, Ill., died on Jan. 13. Kvasnicka is a long-time member of SSUSA, beginning in 2005. He played with Blue Chips 55s, 60s and 65s. He most recently played in 2017, participating in the Winter World Championships, Brickyard Invitational, and LVSSA/SSUSA World Masters Championships. Kvasnicka served proudly in the U.S. Navy, and was an avid Chicago White Sox Fan.